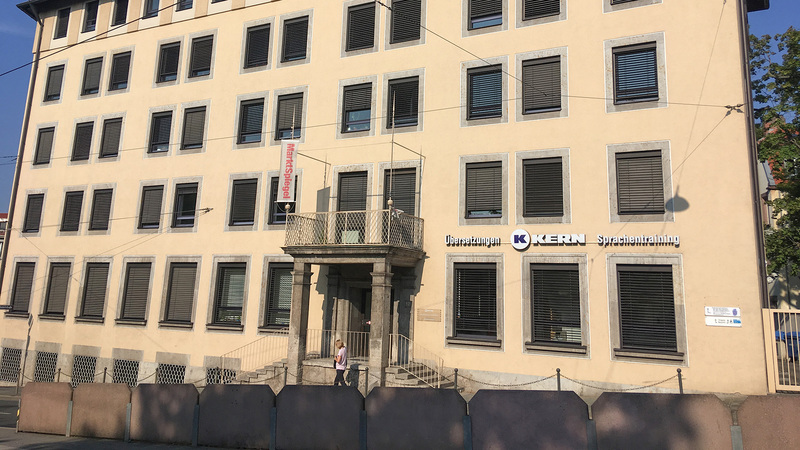 KERN has been represented in Bavaria's second largest city since the branch opened here in 1990. Our branch is located on Neutorgraben 17 and is easily accessible from every direction, both by car and by public transport. There is direct access from our office to the historic old town and, in winter, the world-renowned Nuremberg Christmas Market. Our branch provides a comprehensive global language management service portfolio for Nuremberg's half a million inhabitants, as well as both existing and prospective customers in the surrounding area. Come to our office and get to know us in person. We look forward to your visit!